Orkal has on site inspectors performing dimensional inspection of our stocked and distributed products. 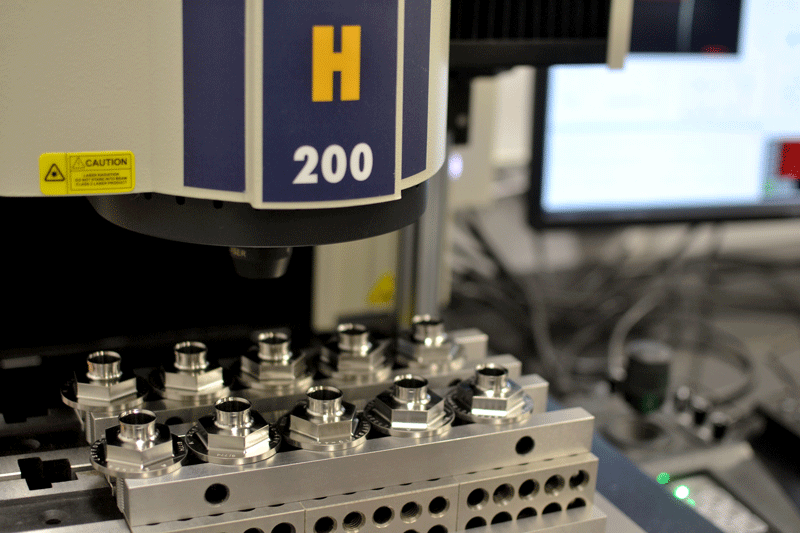 All of our measuring equipment is calibrated at regular intervals with all calibration records maintained securely on file. Orkal holds Customer approvals for delegated source inspection (dock to stock) and AS9102 First Article Inspection. Orkal has implemented SPC and lessons learned methodology ensuring the highest level of inspection excellence. We have over 30 years of inspection experience. Orkal stores all part certification and inspection reports electronically on secure storage servers. Orkal state of the art Logistics and Inventory management system provides 100% lot traceability for all products. Each lot that is inspected, stocked and shipped is fully recorded and traceable in our system. 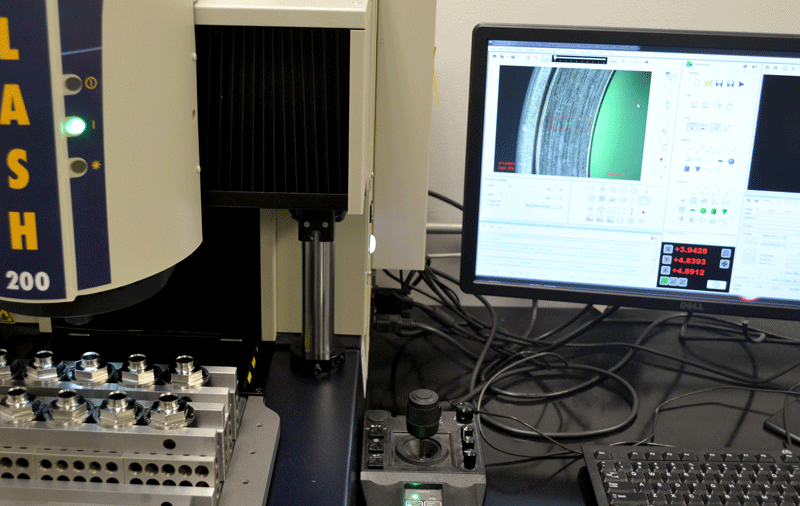 Orkal utilizes Vision Flash 200 inspection systems. These systems are fully automated laser measurement systems able to provide accurate lot to lot full internal and external measurements with SPC. It is an excellent asset to our inspection capabilities and follows the latest requirements for measurement and reliable trend analysis. Orkal spent years developing our own inspection system which has received accolades in the industry for its capabilities and features. Every inspection is recorded and traced through the system. With over 30 years of inspection data on fluid conveyance products we have the best in class experience to be a market leader and expert in the products we carry. Ability to upload documents, drawings and Specs into Part Masters.